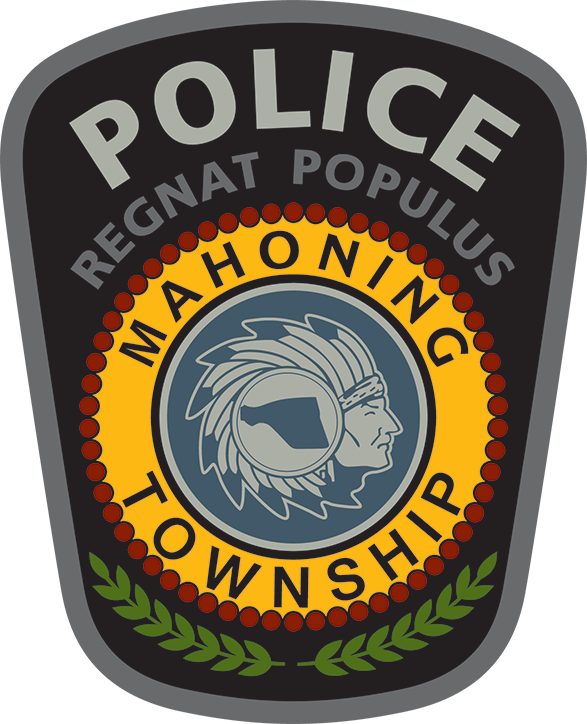 On behalf of the Mahoning Township Police Department, welcome to Department's official website. I encourage you to peruse our site which contains information about the Department and services we provide. 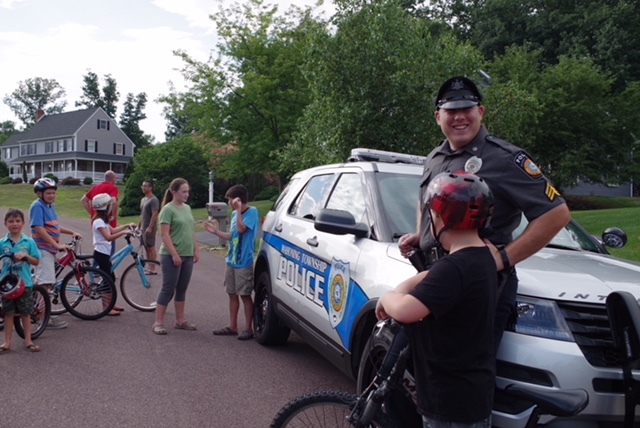 We recognize that community assistance is necessary to maximize our ability to carry out our mission and positively affect the quality of life for the citizens and guests of Mahoning Township. I hope you find our website to be inviting and informative. Thank you for visiting us and please bookmark this page for future reference.